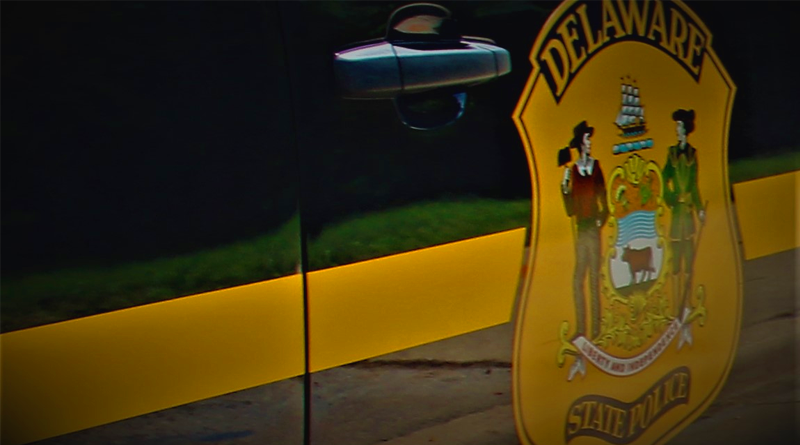 Millsboro- The Delaware State Police Collision Reconstruction Unit is continuing to investigate a fatal crash, involving three vehicles that occurred earlier today, according to Public Information Officer, Master Corporal Melissa Jaffe. 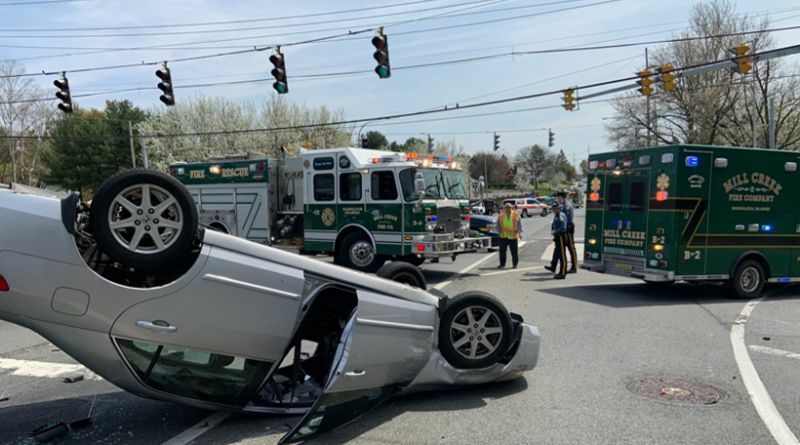 Jaffe said the incident occurred at approximately 11:41 a.m. when a 1999 Jeep Cherokee was traveling eastbound on Lowes Crossing Road approaching the intersection of Millsboro Highway (SR 24) with a posted stop sign. 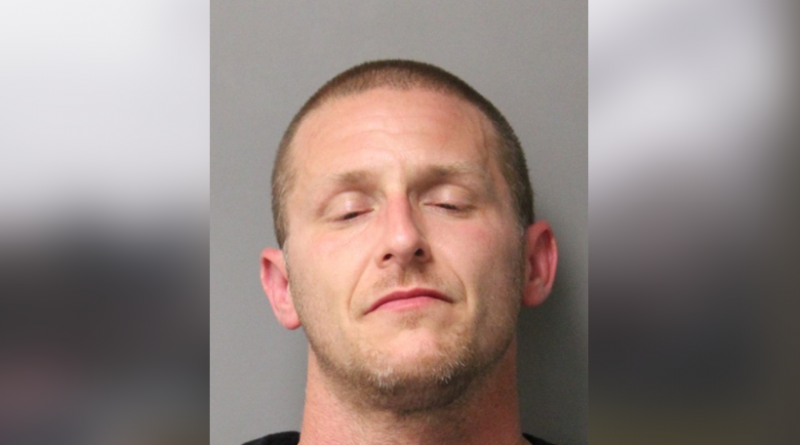 A 2016 Dodge Caravan was traveling northbound on Millsboro Highway approaching the intersection of Lowes Crossing Road and Bald Branch Road. Millsboro Highway is a throughway and does not stop. A 2007 Dodge Ram Pick-up truck was traveling westbound on Bald Branch Road and stopped at the stop sign at the intersection of Millsboro Highway. The Cherokee failed to stop for the posted stop sign and crossed directly in front of the Caravan, said Jaffe. As a result, the front of Caravan struck the right side of the Cherokee. The impact caused the Caravan to rotate off the east side of the roadway where it struck the front of the Dodge Ram. The Cherokee was also forced off the east side of the roadway into the grass. 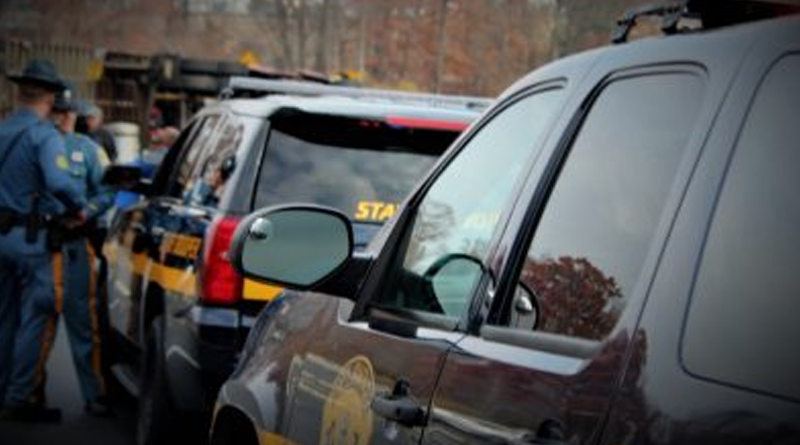 The driver of the Cherokee, a 30-year-old woman from Frankford, was properly restrained. She was transported to the Nanticoke Memorial Hospital where she was treated and released with non-life-threatening injuries. Her 6-year-old daughter, a passenger in the second-row seat, was properly restrained. She was transported to the Nanticoke Memorial Hospital where she was pronounced deceased. The driver of the Caravan, a 64-year-old man from Salisbury, Maryland, was properly restrained. He was transported to the Peninsula Regional Medical Center where he was treated and released with non-life-threatening injuries. His passenger, a Salisbury woman, was also transported to the Peninsula Regional Medical Center where she was treated and admitted with non-life-threatening injuries. The driver of the Dodge Ram, a 46-year-old man from Georgetown, was properly restrained and not injured. Impairment does not appear to be a factor on behalf of either driver, according to Jaffe. Millsboro Highway in the area of Lowes Crossing Road was closed for approximately 3 hours while the crash was investigated and cleared.